All tracks were remastered from vinyl in November 2014 and are available in FLAC lossless format or high-quality 320 Kbps MP3 files. Both formats offer complete printable PDF artwork. Please have a look at the comments for the download links. 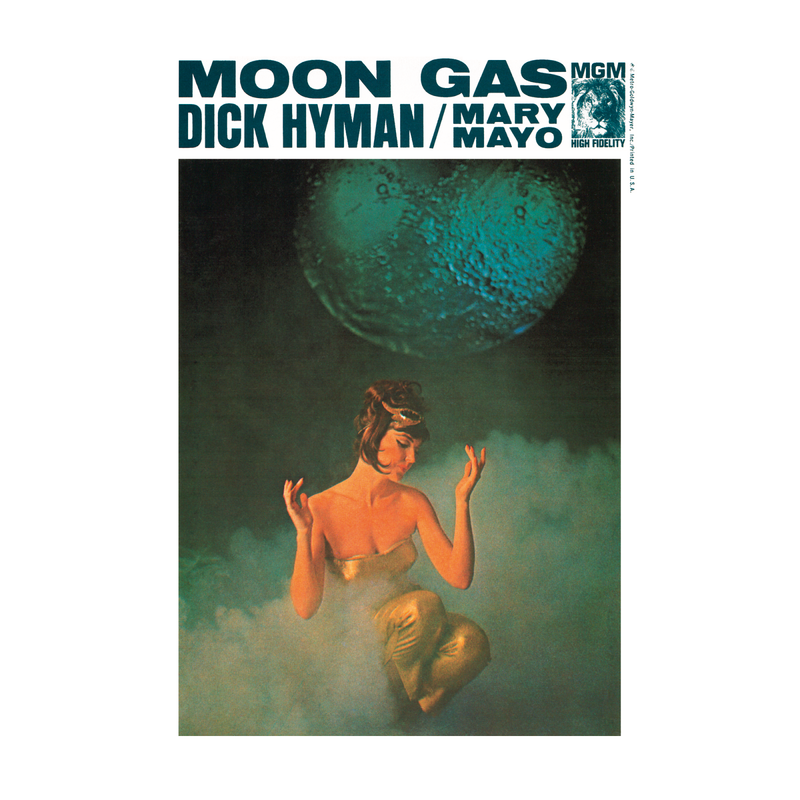 Note: my copy of " Moon Gas " is not an original press, it is a re-issue - probably a bootleg, althought it shows a MGM label - published in the '90s due to the interest generated by the Exotica revival. Unfortunately, just like the CD re-issue published in Japan by Vroom Sound in 2003, this is a Mono mix... Damn, this is Stereo Candies, one day I'll be able to lay my hands on an original Stereo copy of " Moon Gas " and it will be my pleasure to share a decently remastering with anyone interested, it's a promise! The following clips offer a preview of the remastered album: enjoy " Moon Gas ", " Isn't It Odd ", " Space Reflex (Blues in 5/4) " and " Bye, Bye Blues "!